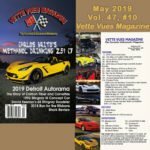 Check out what our readers are enjoying each month in Vette Vues Magazine in our Issue Preview. 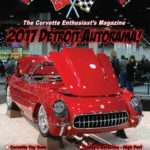 Posted on February 9, 2017 Posted in Vette Vues Magazine Issue Preview	. 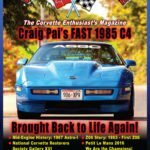 Tags: Corvette Magazine Back Issues, Current Issue Previw, March 2017 Vette Vues Magazine, Vette Vues Magazine Back Issues, Vette Vues Magazine March 2017	. 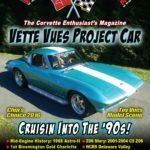 Tags: 2017 Corvette Grand Sport, Charlotte, Corvette Cut-Away Displays, February 2017 Vette Vues Magazine, Greenwoods & Guldstrands, Kevin Mackay's 1966 Racer, Mid-Engine Corvette History, NCRS Delaware Valley Chapter Run for the Ribbons, Queen City All Chevy Show, Vette Vues Magazine Back issue, Vette Vues Magazine February 2017, ZO6 History	. 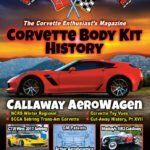 Tags: 2016, Corvette Classified Ads, Cut-away Corvettes, January 2017 Vette Vues Magazine, Mide-Engine Corvette History, NCRS Gallery XVI, Petit Le Mans 2016, SEMA 2016, Vette Vues Magazine Back issue, ZO6 Corvette	. 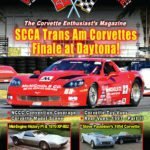 Posted on December 1, 2016 Posted in Vette Vues Magazine Issue Preview	. 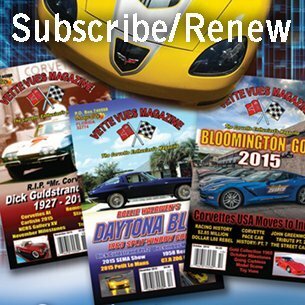 #544 Vette Vues Magazine, December 2016 Issue, Volume 45, Issue 5 To Order Back Issues of Vette Vues Magazine visit our online secure store: http://corvette-magazine.com/t/back-issues Back Issues are $6.00 with Free U.S. 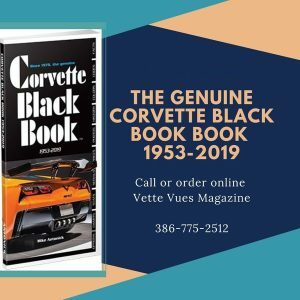 Shipping For foreign mail, please call the office for pricing 386-775-2512. 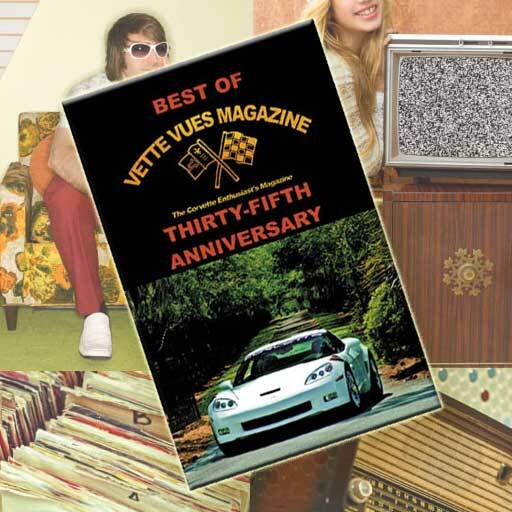 The Cover of the December 2016 issue of Vette Vues Magazine. Tags: December 2016 Issue Vette Vues Magazine	. 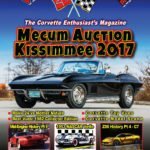 #544 Vette Vues Magazine, December 2016 Volume 45, Issue #5 is Out! 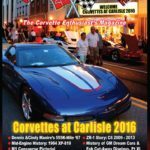 Posted on November 17, 2016 Posted in Corvette Magazine Back Issues, Corvette News and Archives, Vette Vues Magazine Issue Preview	. 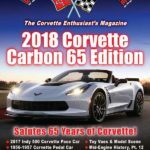 Tags: Corvette Back Issues, Vette Vues Magazine December 2016 Issue	.